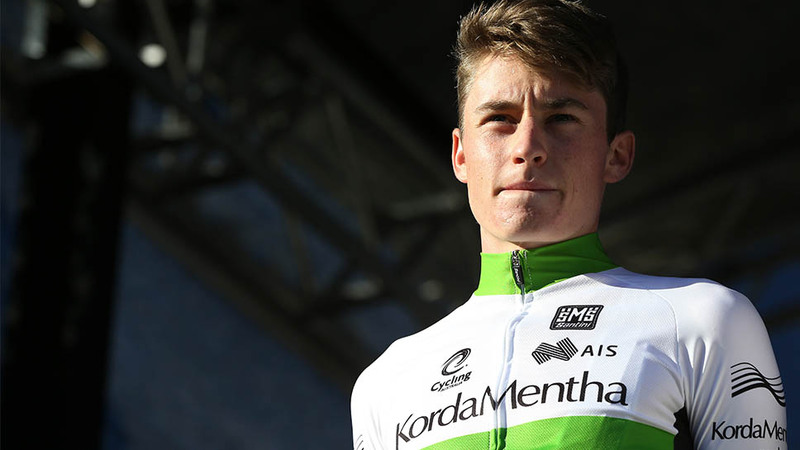 Here’s how this Mitchelton-SCOTT star is fast becoming one of Australia’s most exciting climbers. Since signing a three-year deal with Mitchelton-SCOTT in 2017, renowned climber Lucas Hamilton has relished his WorldTour call up. In his introductory year, a strategically light program is providing him with experience and opportunities that stand him in good stead for the years to come. The 22-year-old finished an impressive third in stage 1b TTT at the 2018 Settimana Internazionale Coppi e Bartali in March. It was another demonstration of this man’s sharp focus and competitive hunger for success. There’s no doubt Lucas has impressive climbing abilities, but he is also surprising many with his speed in small group finishes. In the Australian National Team and newly formed Orica-SCOTT feeder team (now Mitchelton-SCOTT), Lucas had a stellar season in 2017. He enjoyed a podium place in the U23 National Championships and continued to impress race-after-race. 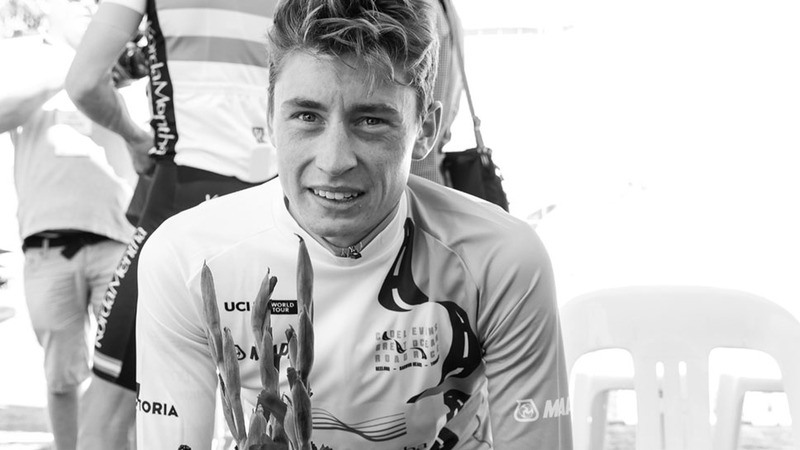 Lucas was named Best Young Rider for Australia’s WorldTour one-day classic, the Cadel Evans Great Ocean Road Race, and won gold at the Oceania Road Race Championship. Back in Europe he also finished runner-up in the 2017 Trefeo Edil C, Giro del Belvedere, GP Palio del Recioto and GP Marmo. He rounded out the podium at Liege – Bastogne – Liege U23 and the GC of Toscana Terra di Ciclismo Eroica. 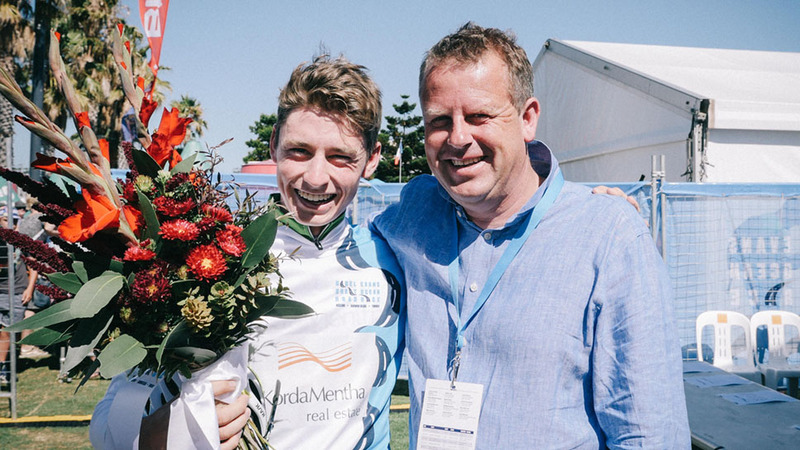 Beginning his cycling journey at the age of 12 racing with the Ararat and Districts Cycling Club, Lucas made quick progress as he moved through the junior ranks. The Victorian Institute of Sport invited him into their cycling program as a key talent in 2014. 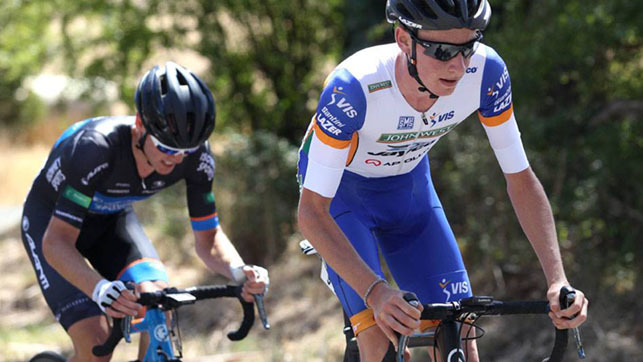 After many impressive performances, including a National Championships title, Lucas gained his first national team selection and raced the U19 World Road Race Championship. 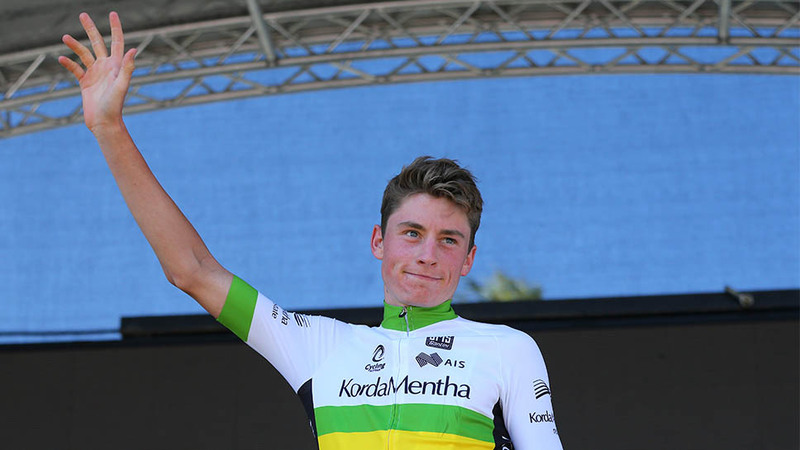 Racing in the Australian National Team and WorldTour Academy squad, Lucas won the Mountains Classification at the 2016 Tour de l’Avenir – widely regarded as the U23 Tour de France – and netted a close second place in the final stage. Whether he is having a gelato with teammates in the Italian laneways or training in the Livigno Pass peaks, it is Lucus’ genuine, ambitious and positive character that defines him. His continual demonstration of racing smarts and maturity makes him a truly exciting rider for the future.